We are delighted to share with you..
Posted 19th March 2018 & filed under Uncategorised. Microdermabrasion – See the benefits yourself! Posted 13th February 2018 & filed under Uncategorised. Kerastem technology – treatment for hair loss. Mr Paul Banwell, Consultant Plastic Surgeon is delighted to be able to offer an exciting new treatment for hair restoration. Posted 12th January 2018 & filed under Uncategorised. Posted 6th September 2017 & filed under Uncategorised. 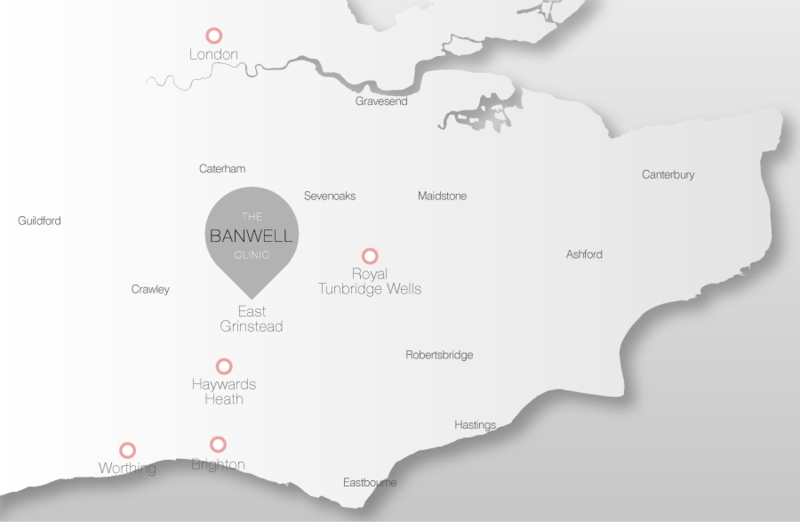 B-Lite implants are the latest technology and the worlds lightest breast implants..and Mr Banwell offers them here at The Banwell Clinic! Posted 20th April 2017 & filed under Uncategorised. Invitation to our B-Lite Event at One Warwick Park in Tunbridge Wells! Posted 20th April 2017 & filed under Cosmetic Surgery, Uncategorised.